Dennis Bergkamp was the most sought after player that Europe’s top teams wanted to get in 1993. Inter landed a major coup by enticing him to Milan along with his Ajax teammate Wim Jonk. However, both were major disappointments specially Bergkamp, from whom much was expected. After two nightmarish seasons, they both rescued their careers by leaving. Bergkamp joined Arsenal and spent eleven glorious seasons. Wim Jonk joined PSV Eindhoven and regained his form. Brazilian midfielder Didi arrived at Real Madrid’s star studded squad a year after Brazil’s World Cup trimph in Sweden. However, he never settled as it was believed that team kingpin Alfredo Di Stefano purposely froze him out. After a year he returned to his former club Botafogo. West German midfielder Pierre Littbarski joined Racing Club Paris in 1986. The ambitious RC Paris with Club President and Matra CEO Jean-Luc Lagardere had spent heavily in a bid to succeed. Littbarski was a marquee signing along Uruguay’s Enzo Francescolli and Luis Fernandez. Littbarski failed to settle and was relieved when after a year he rejoined Koln and regained his form. 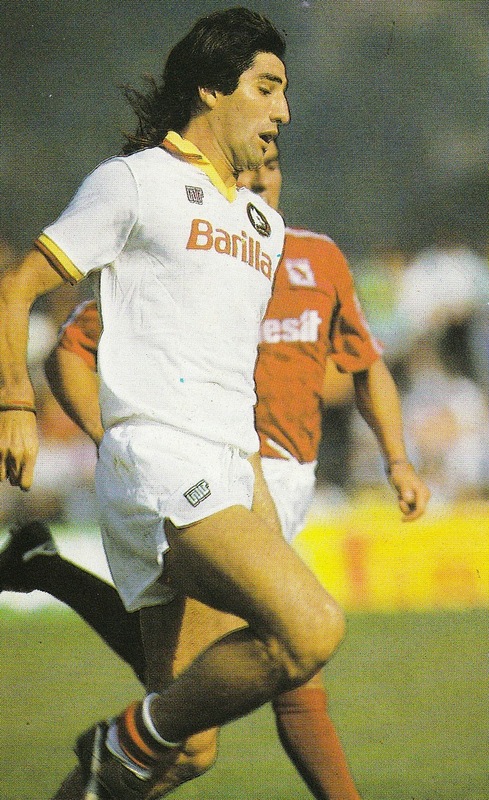 The controversial Brazilian forward Renato Gaucho is considered one of Serie A’s worst foreign signings when he joined AS Roma in 1988 from Flamengo. He faield to score even a single goal and at the end of the season, he returned to his former club Flamengo. 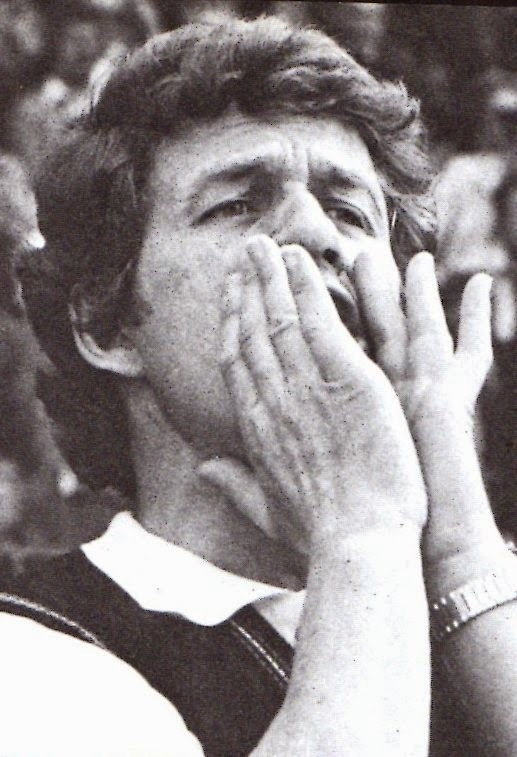 Veteran German Manager Otto Rehhagel joined Germany’s top team Bayern Munich after 14 successful seasons at Werder Bremen that included two League titles, Cup titles and the Cup Winners Cup. The Bayern hierarchy believed he was just the type of Manager needed to instill discipline at Bayern. His season at Bayern was disappointing by their standards. Bayern was starting to earn the media given nickname of ‘FC Hollywood’ due to all the internal bickerings. Bayern finished second in the League to Borussia Dortmund. Their run in the UEFA Cup was more successful and Rehhagel did lead them to the Final. However, just days before the Final he was sacked and replaced by Beckenbauer until the end of the season. Thank you , it looks like you started your blog recently, which historical areas would you be covering?